I was wondering how many sofrim write ketubot on klaf. Further, and more importantly what do you do when you make a mistake? 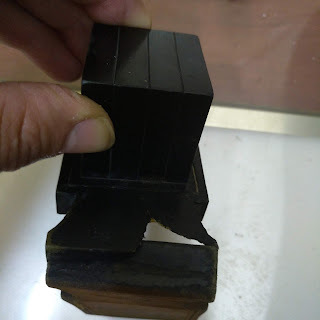 if you make a mistake in the important lines ei names dates amounts, you may correct but you have to write on bottom :on line so and so i made an eraser and wrote this and this -witnesses must sign this as well. Bottom line with ksubos is not to make mechikos on names. 2) Are there always two copies of the ketubah? 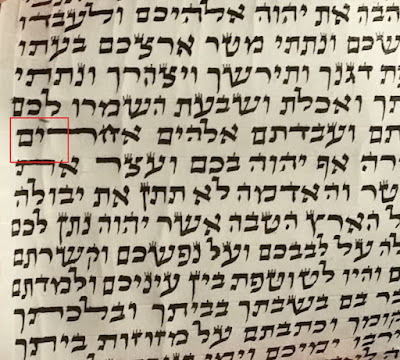 3) What about the laws of Shtarim in Choshen Mishpat that says any mechika needs to be initialed by the sofer(While I doubt folks would mind if a sofer's initials are all over their loan agreement, I doubt that they would appreciate it on a Ketubah they want to hang on a wall). R Shneur Kotler once officiated at a wedding with a Kesuba that was expensive, custom-made, beautiful and elaborate. Discovering a problem in the Ksav, he promptly tuned it over and wrote the entire Kesuba (by heart!) 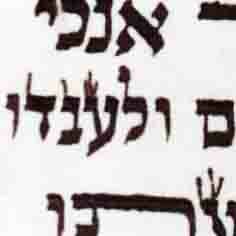 and had the Eidim sign. This way, they could hang it on the wall, because this Klaf now contained the real Kesuba (on the obverse) and it was "suitable for framing and displaying"! how about typing up the ksuba with all the names dates etc, have the mesader kidushin ok it. print it on the center of the page you will be putting the art on, another possibility is you can print it on any paper you want you can make cut outs to make it look unique and paste it into your art piece. the only hidur of writing a ksuba is that you get everything in the same handwriting-printing with names in advance would be a bigger hidur.